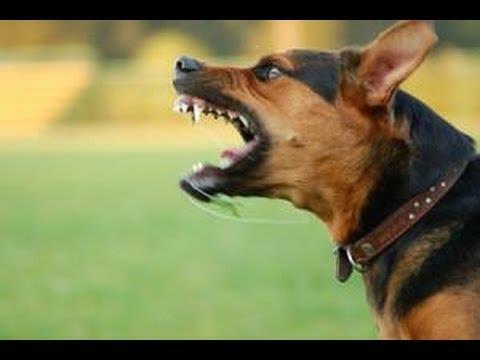 Srinagar: Four people were injured after they were attacked a stray dog in Wanghat area of Kangan in central Kashmir’s Ganderbal district Thursday morning. Reports said that a stray dog roaming in the area, attacked and injured four persons including two women. The injured have been identified as Shameema Begim, wife of Noor Mohd Gursi; Masrat Bano, daughter of Abdul Rasheed Mir; Saleema Begum, wife of Mushtaq Ahmed Raina and Abdul Rasheed Sheikh son of Ghulam Mohammad, all residents of Wangath Kangan. The injured have been admitted to sub-district hospital Kangan for treatment.